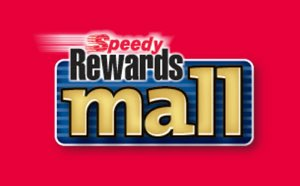 Earn More Points with the Speedy Rewards MasterCard®! 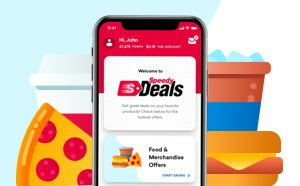 It's your Speedy Rewards Card and credit card all in one! Earn points every time you use your card for qualifying purchases in addition to the loyalty points you earn today. 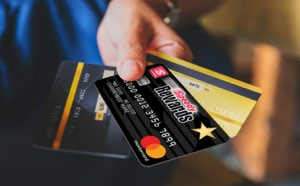 Turn Your Speedy Rewards Card into a Debit Card! 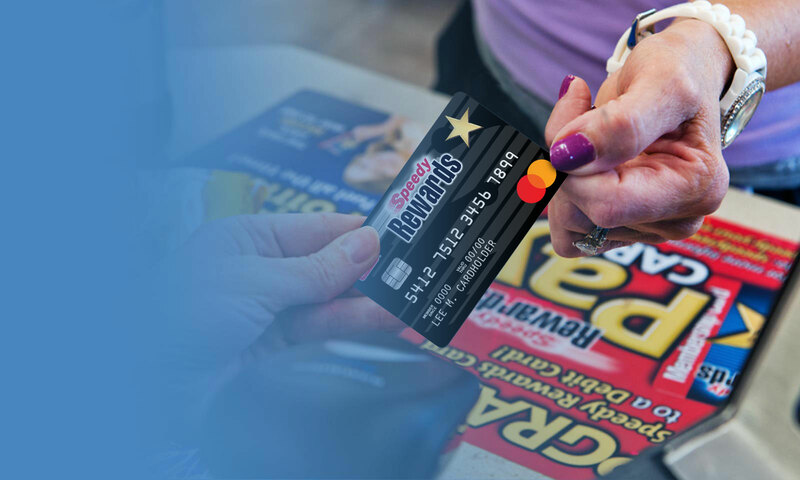 You can link your Speedy Rewards Card with your checking account, so you save time and earn rewards faster than ever! Reloadable debit is always there for you. Enjoy the freedom to make purchases anywhere Visa and Mastercard Debit Cards are accepted, pay bills online, and get cash at more than a million ATMs worldwide!